Agressor Bunx, Noisia, N Phect & Dizplay, State Of Mind, Axiom, State Of Mind and more. This show was 50th in the global drum & bass chart. 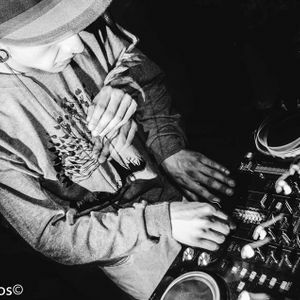 Dueño de RAVE CAMP ,Sebastian reyes aka Dj Reiss nos trae lo mejor de su repertorio con lo mejor del neurofunk!